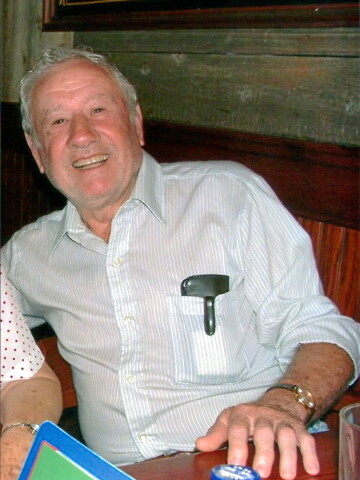 Alston Cook, Jr. age 87 of Goodlettsville, passed away on August 6, 2015 in Gallatin. Mr. Cook was born on April 24, 1928 in Patterson, GA to the late Alston and Bessie Cook, Sr. In addition to his parents, Mr. Cook is preceded in death by his beloved wife of 66 years Bertha Mai Cook; 1 brother and 2 sisters. He is survived by his children, Patricia Davis, Jimmy (Karen) Cook, and Sharon (John) Diamond; sister, Mary Bryant; 12 grandchildren; 14 great-grandchildren and 1 great-great grandchild. A Celebration of Life will be held on Monday, August 10th at 10 am in the Cole & Garrett Chapel in Goodlettsville, with burial to follow in Forest Lawn Memorial Gardens. The family will receive friends on Sunday from 4pm until 8pm, then again on Monday 1 hour prior to the service. I do not know if my comment went thgourh, so I am going to say that I am going to get this meter for my father because he has diabetes and it is always good to have an extra meter on hand! I’m so sorry for your loss, I didn’t know he or your mother had passed.